Overparenting can take many forms—the extreme being, say, bribing and cheating your kid’s way into college. And while the college bribery scandal is an over-the-top example, it does bring up the overarching issue of all the ways kids are undermined when parents go overboard smoothing the road for them. 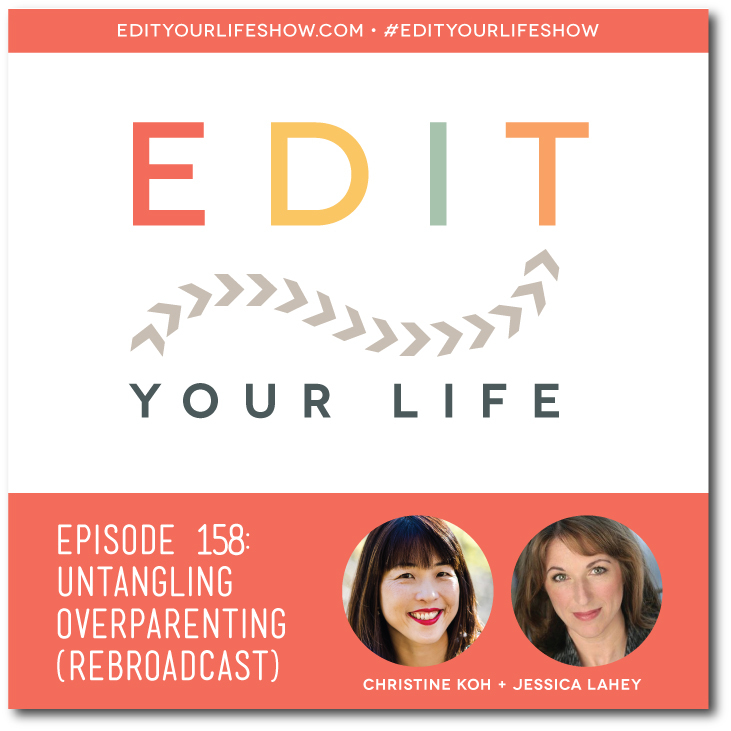 In Episode 158 of the Edit Your Life podcast, Christine and I share fresh commentary on overparenting, then rebroadcast an interview with Jessica Lahey, author of The Gift of Failure. 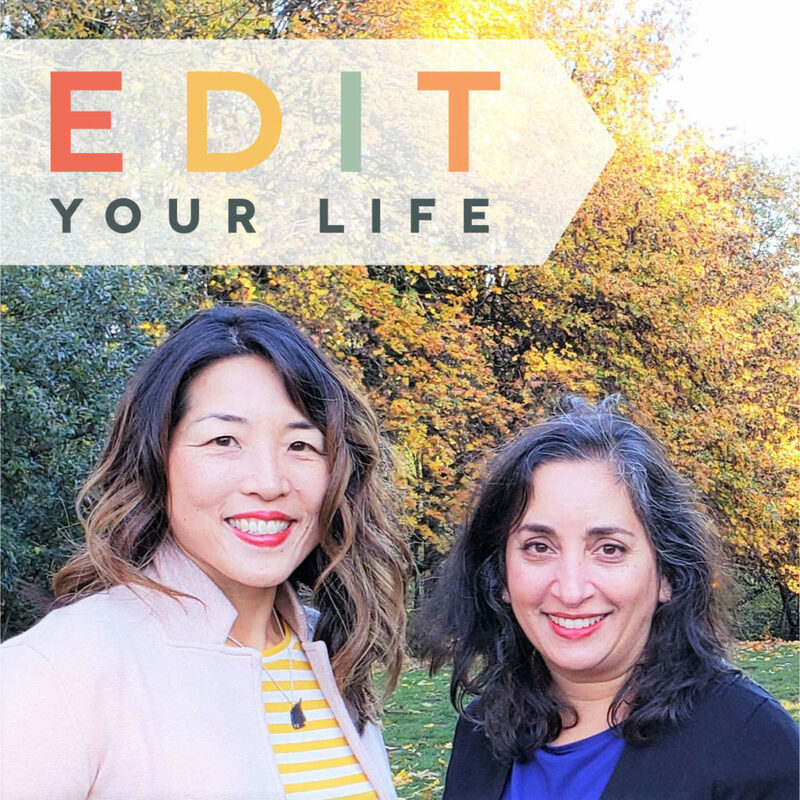 Christine and Jessica talk about letting go of control, how ignoring the grade portal actually encourages learning, and how lovingly stepping back doesn’t have to feel like walking away. 1-2x per month, I'll send you links to new posts, podcasts, and other goodies. 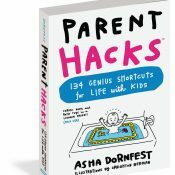 Genius shortcuts and workarounds to make life easier. 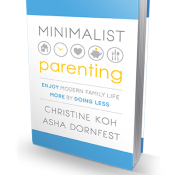 Enjoy family life more by doing less. Disclosure: This site uses affiliate links when linking to some products, which means I get a small commission if you click through and buy. There’s no cost to you, but these commissions help me pay the costs associated with running this website. Thank you for supporting independent writers!